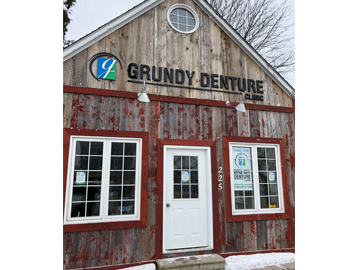 Grundy Denture Clinic is dedicated to providing patients with the latest advancements in denture technology. Your teeth are important. 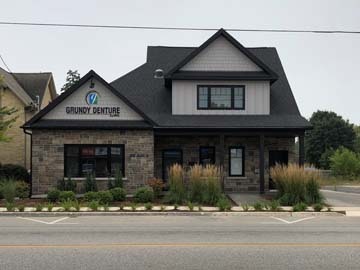 If you have concerns about the gaps in your existing natural teeth, or you feel you are ready to explore a range of denture options, our Hanover location is open 4 days a week and our Southampton location is open 1 day a week to be of service to you. Learn more about us and what we do. Give us a call to book your next visit. 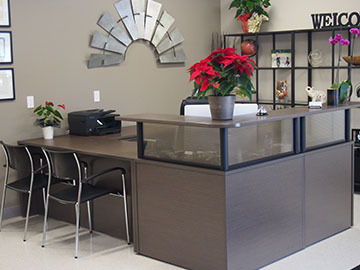 Exceptional service and craftsmanship. I would highly recommend this clinic.